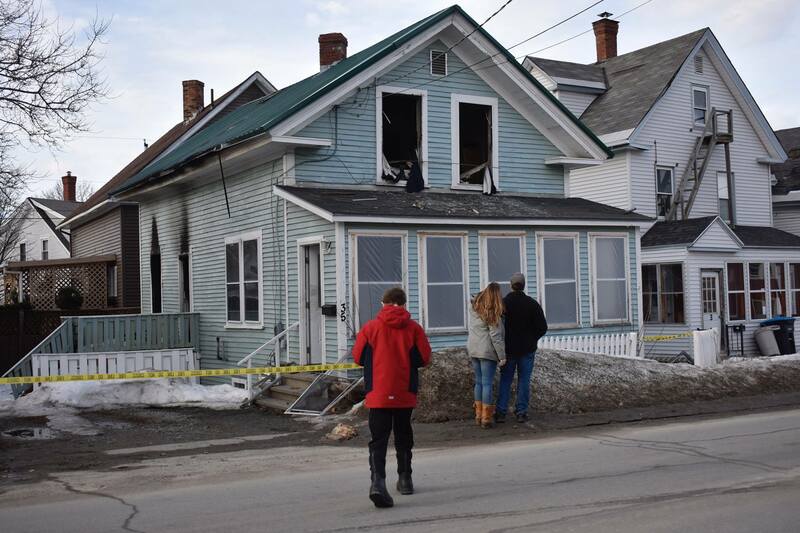 On Friday, Feb. 23, five University of Maine students lost their home to a fire. Firefighters from Old Town and the surrounding areas reported to the house on Stillwater Avenue around 1:30 p.m. Friday afternoon. They suspect that the fire started from the dryer, but have not issued an official cause. Luckily, no one was home at the time of the fire and it was able to be contained and extinguished, but not before the entire house was destroyed. Anything that the students did not have with them was destroyed in the blaze. 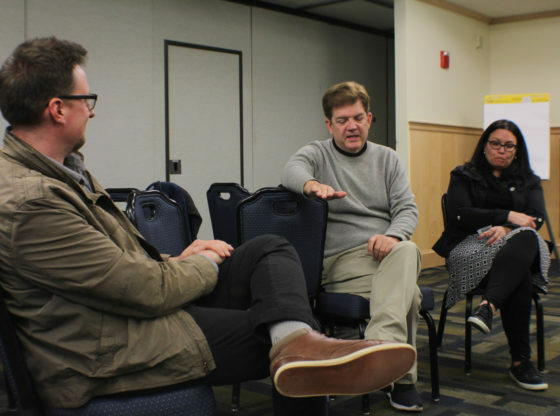 The house was being rented by three journalism students and current writers for the Maine Campus, second-years Olivia Shipsey, Liz Theriault and Hailey Bryant, along with second-years Casey Bennoch and Ian Fernald. These students have received support from many different sources. 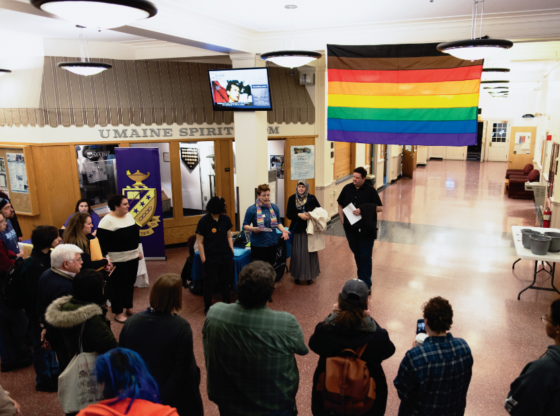 UMaine has offered them dorms to stay in and free dining plans for the week following, to help them eat and sleep until they find a new home. The Red Cross was also at the scene of the fire offering assistance, according to WABI. The most notable help, though, has come from on of their former professors at the university. Josh Roiland met Shipsey, Theriault and Bryant through an introductory level journalism class. He started a GoFundMe page to help raise money for the students to support them moving forward. The Go Fund me page was shared by friends and family members of the five students and as of Sunday morning it had raised $2,335 from about 40 different sources. People wishing to donate can do so on the page at https://www.gofundme.com/student-journalists-house-fire.